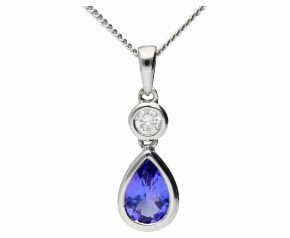 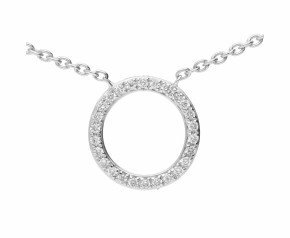 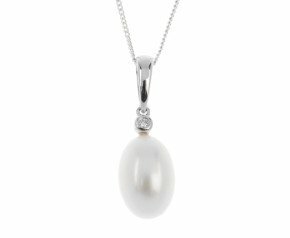 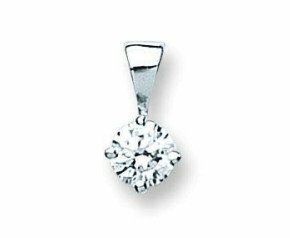 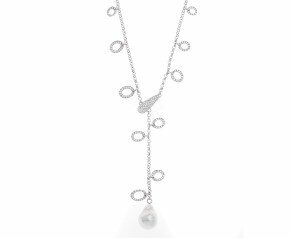 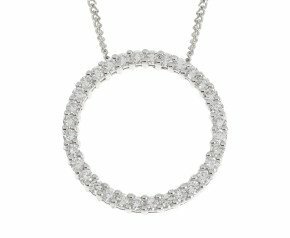 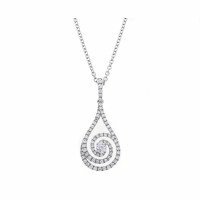 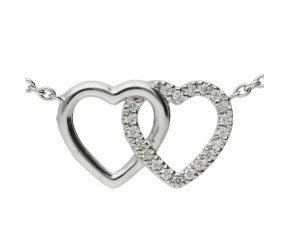 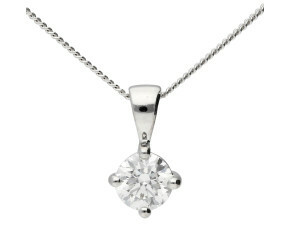 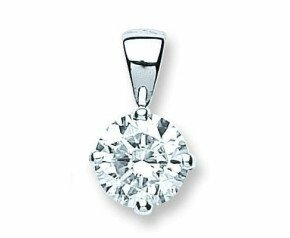 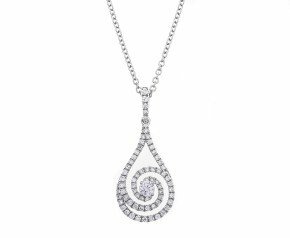 18ct White Gold Necklaces - A gorgeous collection of 18 carat white gold necklaces and pendants. 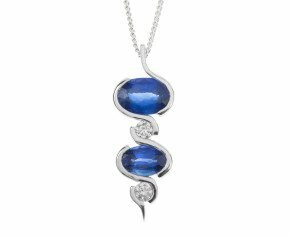 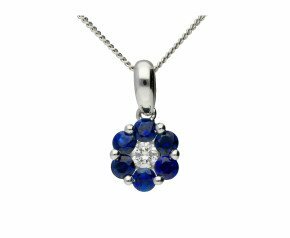 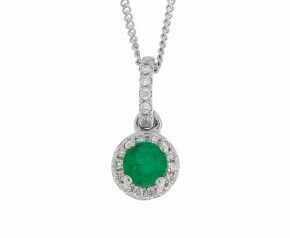 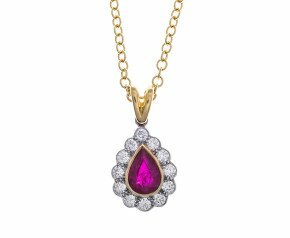 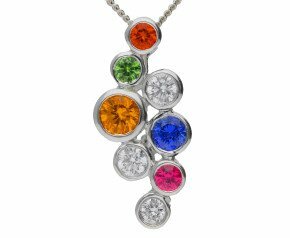 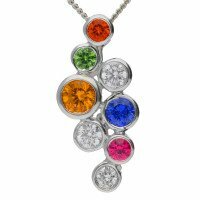 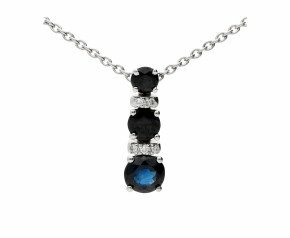 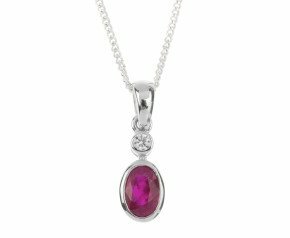 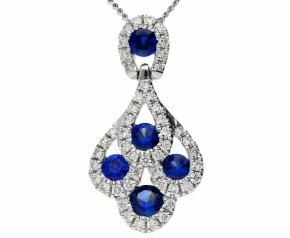 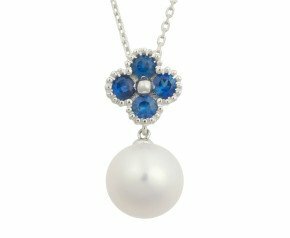 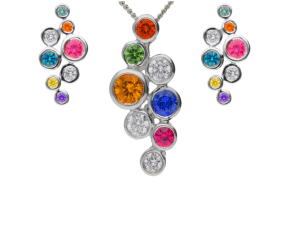 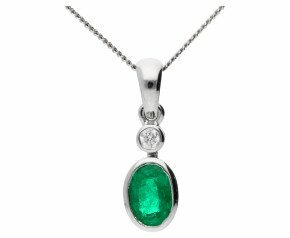 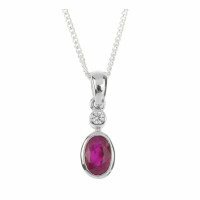 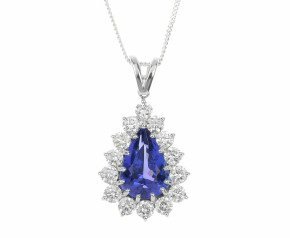 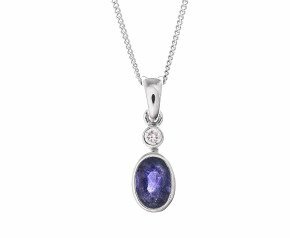 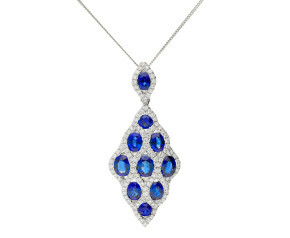 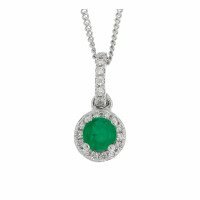 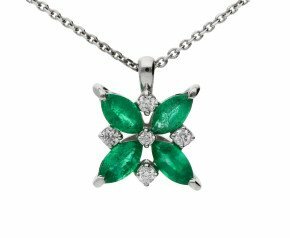 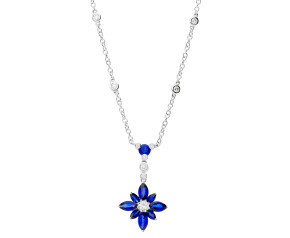 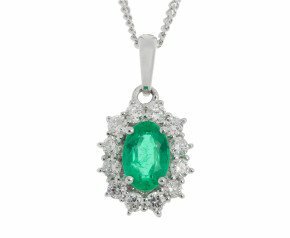 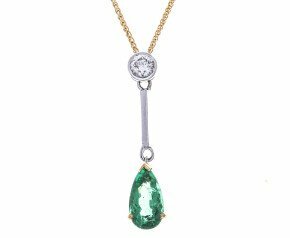 Choose from 18ct white gold and diamond necklaces, ruby set 18kt white gold pendants and other popular gemstones. 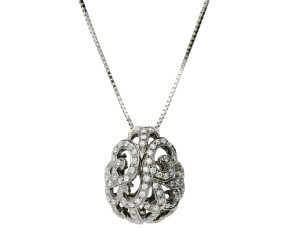 Find a fabulous piece for every day elegance or for special occasions. 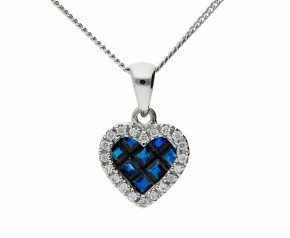 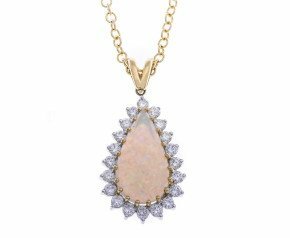 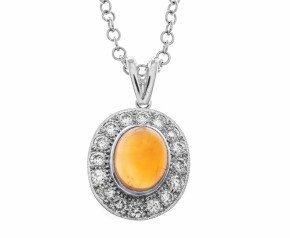 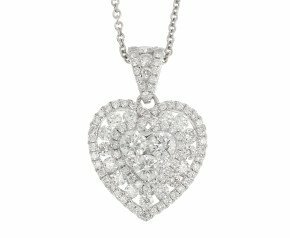 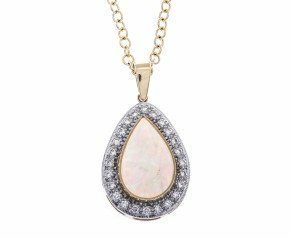 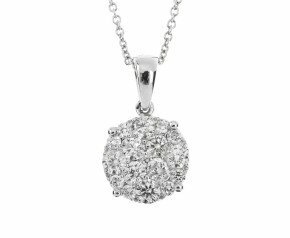 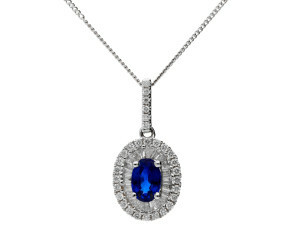 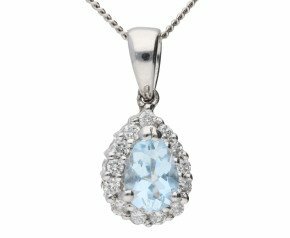 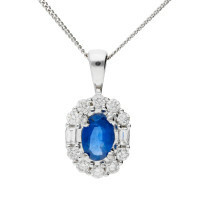 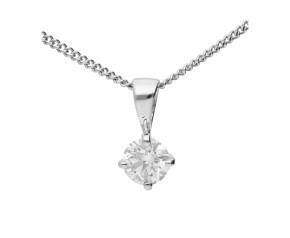 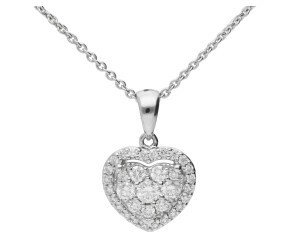 Shop our ladies 18kt white gold pendants and necklaces. 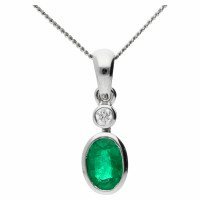 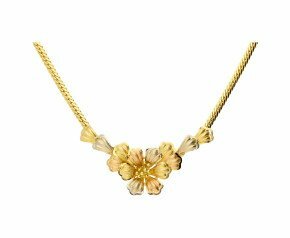 With a range of plain gold and gem set white gold necklaces there will be something here for any occasion be it day wear or evening glamour.